Purchase this product now and earn 11 Loyalty Points! CAFFEINE FREE!!!! 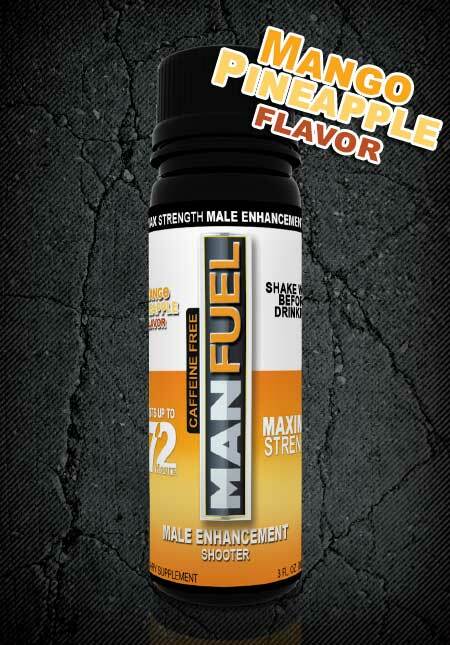 ManFuel is Ready When You Are! Fuel Your LIBIDO! 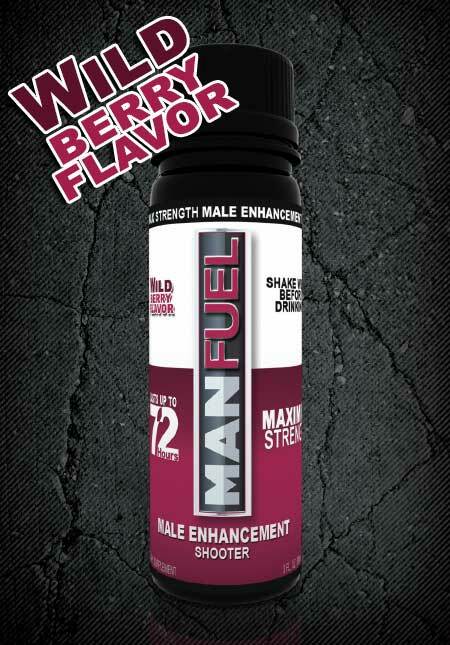 Maximum Strength and Reliable Male Enhancement – Works in just 30 minutes and lasts up to 72 hours! Yup. It’s ready whenever you are!! Chug the whole bottle for EXPLOSIVE STAMINA, or take only what you need (upto 3 servings). We are always working hard to ensure your package arrives as soon as possible. Do not use more than one servingevery 72 hours. Do not take this with anything that may have nitrate in it.